When it comes to taking care of your roof, there are different stages of care. The first stage is working ahead of time to figure out what type of materials and style are best for your needs, but also for your budget. The second step is what we’re going to focus on today, which is monitoring the different things that can lead to wear and tear on your roof. When you hear statistics about the longevity of roofing, those are generally assuming ideal conditions. Depending on where you live, that may not always be the case. Here are some standout things that can wear down your roof before it’s ready. One of the most obvious culprits for trouble on your roof is stormy weather. A lot of the time, people are looking out for the rain, as this is what they likely will see if a leak starts on the roof. But what tends to cause these leaks in the first place is often heavy wind. Prolonged wind exposure can pull up the edge of a roof and expose the insulation over time. In addition, wind can blow heavy debris into the roof, which can chip and damage pieces of it. While many people know to prep for stormy weather, sunny weather brings its own set of problems. A lot of the time, hot temperatures during the day followed by cold temperatures at night lead to problems for shingles. The material expands and contracts along with the temperatures, which could lead to gaps and misshapen shingles. One thing that may surprise you when it comes to the potential impact of things on your roof is the local fauna. Depending on where you live, it’s not unheard of for birds, squirrels, and even larger animals like raccoons to live on your roof. These animals can cause damage over time when trying to claw or peck at food on the roof. This is especially the case for materials like clay, which stand up well to the elements but not necessarily to weight. 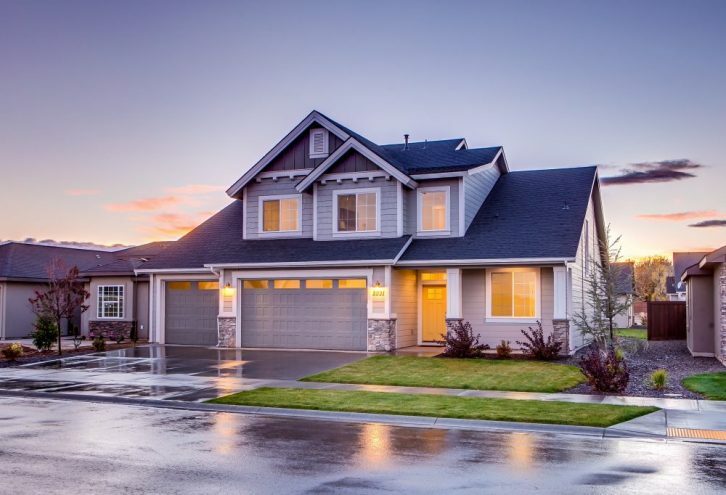 In many cases, depending on where you live, it may be impossible to fully avoid wear and tear on your roof from these and other sources. If you think you need roofing work done in the near future, be sure to contact SW Roofing. We have over 15 years of experience in the industry, and take on every project with pride.